Now the company has confirmed that the smartphone will go on sale in India starting June 28. The smartphone comes with 18.5:9 aspect ratio Super AMOLED Infinity Display and runs Android 8.0 Oreo out of the box. The smartphone also comes with Face Unlock feature and object detection feature. Samsung has launched its Galaxy J8 smartphone last month and set the availability to be June 20th but for some reasons, sales have been postponed. Samsung took to Twitter to announce the arrival of the Samsung Galaxy J8 in the country. The Samsung Galaxy J8 comes with a 6 inches full HD+ Super AMOLED Infinity Display with 18.5:9 aspect ratio. The smartphone is running the Android 8.0 Oreo out of the box with Samsung Experience UI on top. The smartphone is rocking the Qualcomm Snapdragon 450 SoC paired with 4GB of RAM. The Galaxy J8 comes with a dual camera setup including a 16MP sensor and a 5MP sensor with out-focusing photography. The camera on the front is a 16MP selfie camera with f/1.9 aperture size. Both of the cameras come with LED flash for low light conditions. The built-in storage in Galaxy J8 is 64GB which is further expandable via microSD card up to 256GB. The smartphone also features facial recognition for face unlock feature and variable selfie flash to control the exposure in selfies. For connectivity options, the smartphone comes with 4G VoLTE, Bluetooth, GPS, a micro USB port and 3.5mm audio port. Another feature which company touted is a ‘chat over video’ feature which enables the user to use messenger WhatsApp while watching videos. 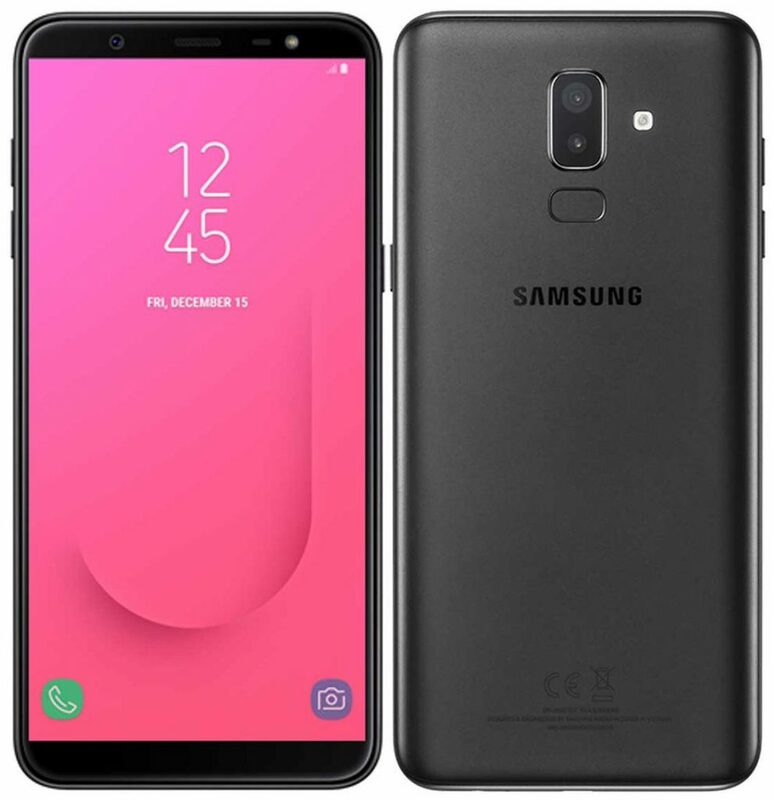 The Samsung Galaxy J8 is priced at Rs 18,990 and there is only one variant available with 4GB RAM and 64GB storage. The smartphone comes in three colour options; Blue, Black, and Gold. The smartphone will be available on the Samsung India e-stores and online partner is still not confirmed. Glance gives me a feel good factor!! Stunning Feature!! !